Our organization is noted as the distinguished Manufacturer and Supplier of Kurkure packing, powder packing, granules packing and Pouch Packaging Machine, etc. The offered products are known for rigid construction and flawless performance. 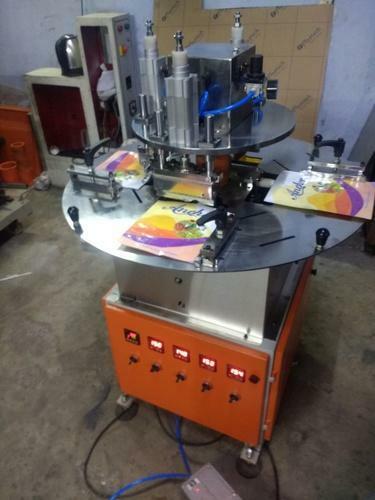 We are a leading Manufacturer and Supplier of a quality assured assortment of Band Sealer Machine, Stick Packaging Machine, Pouch Packaging Machine, Cup Filler Collar Machine, Auger Filler Collar Machine, etc. In line with set industry standards, these machines are precisely engineered by our skilled professionals using quality assured components and innovative technology. Our offered machines are highly appreciated by our clients for their excellent performance, long working life and high productivity. Apart from this, our esteemed clients can avail these machines from us with various technical specifications at industry leading prices. Apart from this, we are also engaged in offering after sales services of our machines.